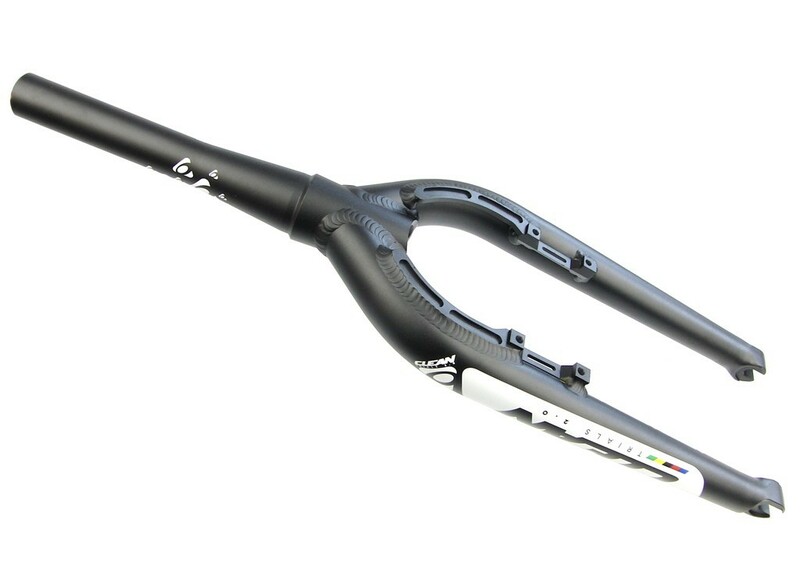 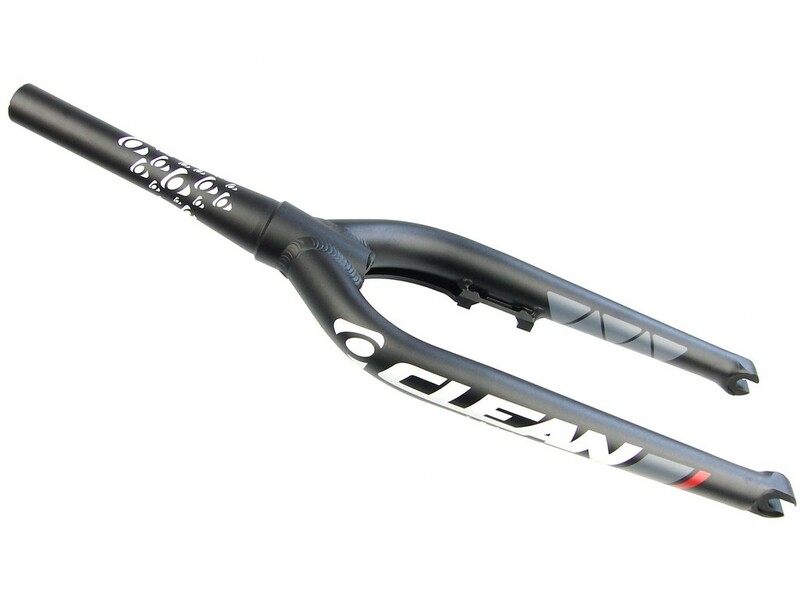 Home / Forks/20" Forks/Clean Fork 20"
Tapered 20" fork from Clean, made from aluminium 7075 T6. 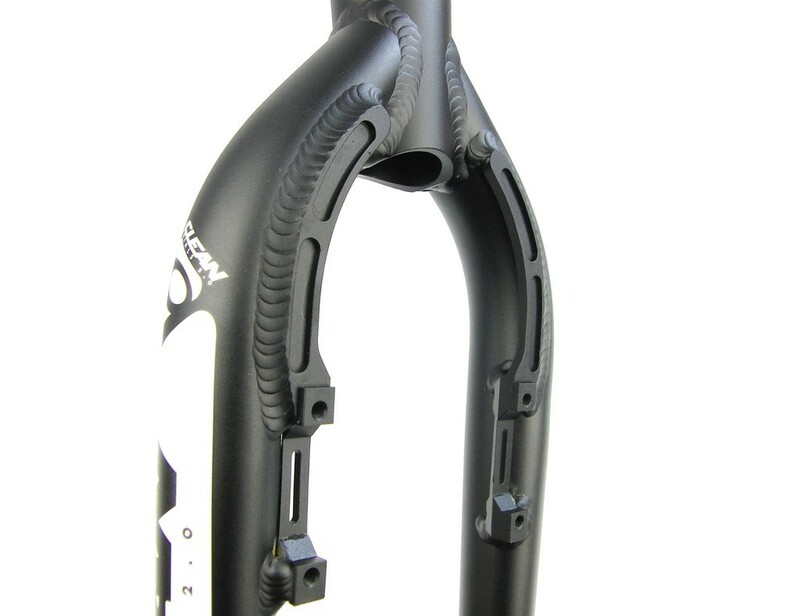 Specially designed to fit in bikes with tapered 1.5" head tube frame. 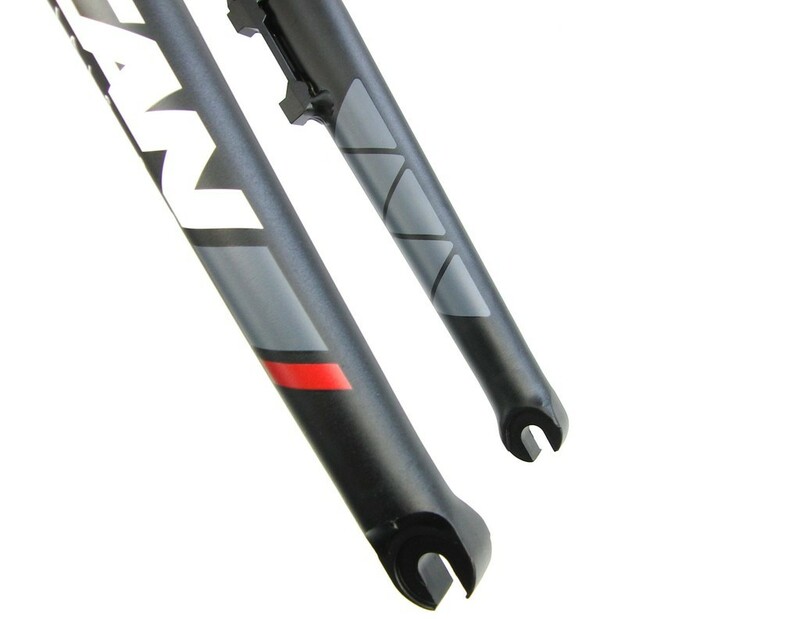 Tapered steerer tube supplies extra strength and stiffness compared to regular 1 1/8" tubes. 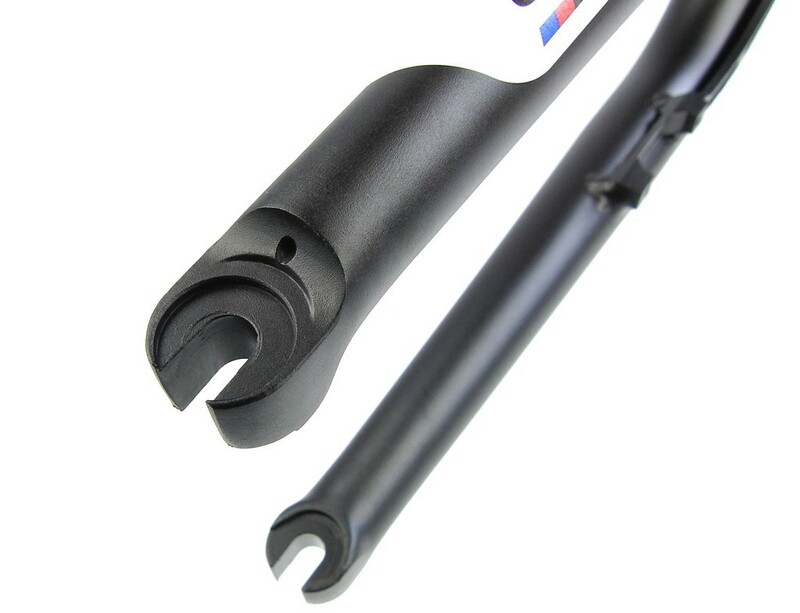 CNC-machined 4-bolt mounts for rim brake spaced at 95mm. 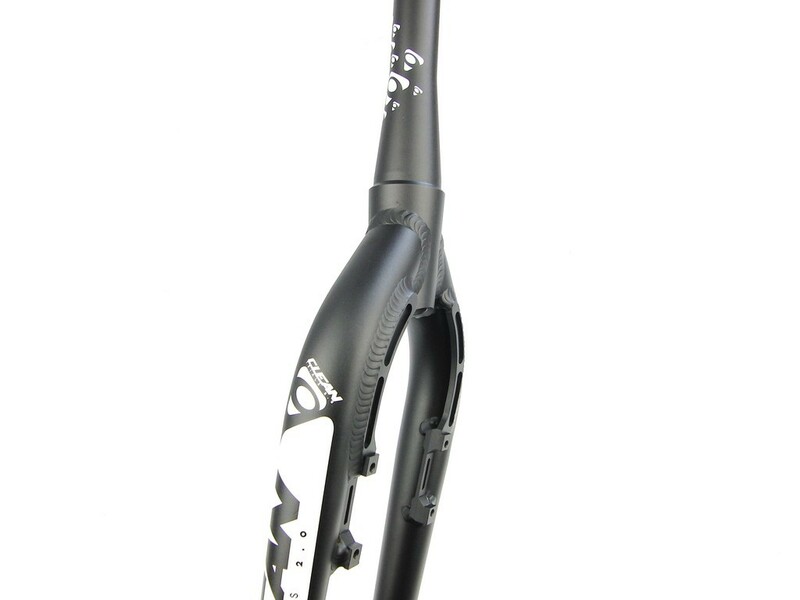 The integrated brake booster, located on the rear of the fork, provides amazing stiffness to get great braking performance.